This deluxe penthouse suite made up of one king bed master bedroom, living room with double sofa bed, dining table/chairs. Full kitchen (hob, over, US style fridge/freezer), washing machine/dryer. Master bathroom with shower and jacuzzi bath. Second bathroom with shower/WC. Large outside patio (two wicker chairs), leading up to rooftop patio with large outside space including plunge pool, bbq, loungers, sink, fridge, shower, table and chairs. Views out to the ocean. I am a professional living in London with three children. 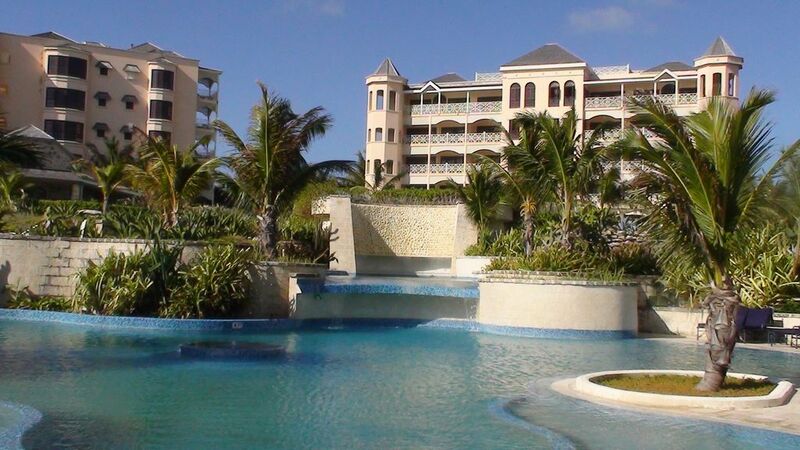 We visited Barbados on a number of times before buying apartments at the Crane. The beach is to die for but we loved the idea of apartment living but with all the advantages of a resort. Charged at USD1 per day extra. Six pools on the resort.